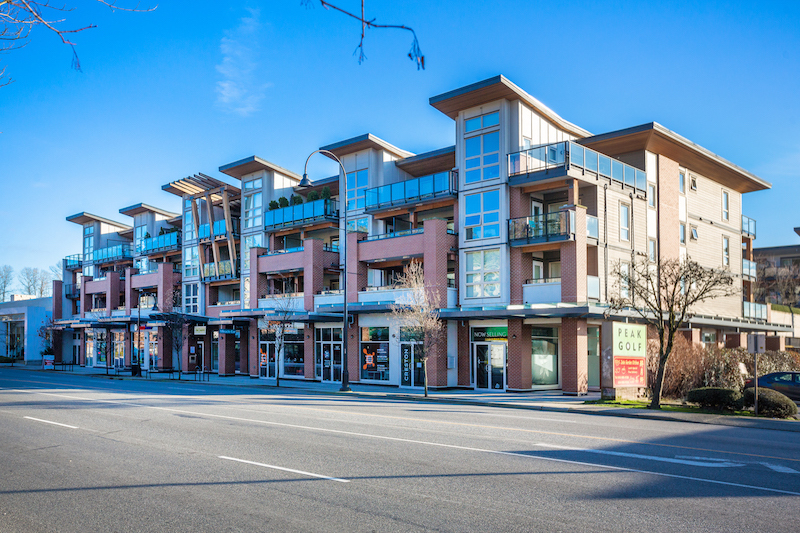 Come home to The Drive, located in Marine Drive Corridor between Pemberton and Lloyd. 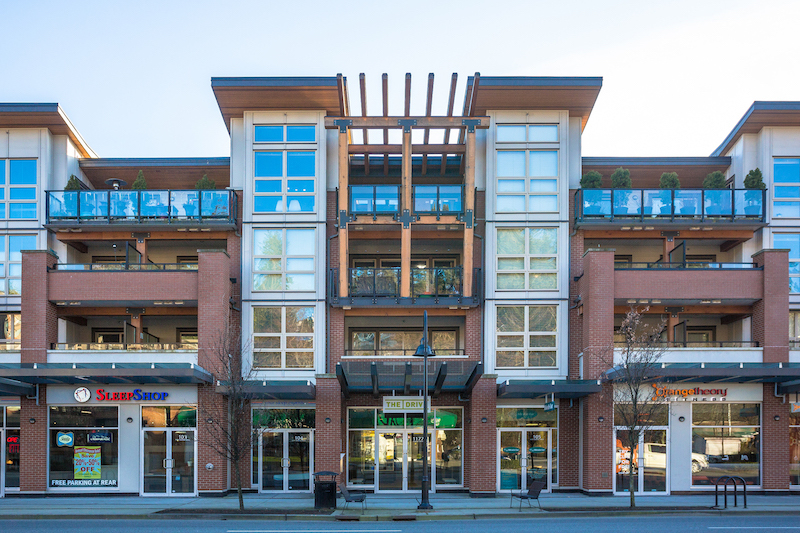 This handsomely crafted 4-storey, 81-unit mixed-use building. People who visit the North Shore, appreciate a well-rounded quality of life, and the Marine Drive neighborhood is no exception. Close to Larson Elementary, Bidwell High and Capilano Elementary schools, walking distance to restaurants, shopping, recreation, cafés, with stunning views that the North Shore has to offer, Quick access to major routes and Transit.